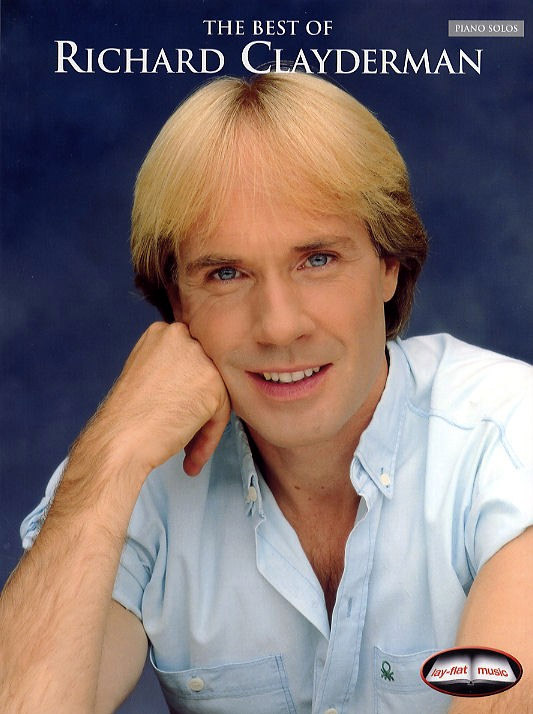 ‘The Best Of Richard Clayderman – Folio‘ is a collection of more than 20 of Richard Clayderman’s most well known pieces arranged for piano. Clayderman’s romantic Piano solos and irresistible melodies have enchanted audiences and Piano fans for many years, and this book of Piano solos features his best-loved melodies, as well as transcriptions of of his own reworkings of popular classics. This book is specially produced with Lay-Flat pages that are designed to sit easily at the Piano, and is also available as a kindle version. ‘Don’t Cry For Me Argentina’, ‘Eléana’, ‘Clare De Lune’, ‘Pathetique’ and ‘All By Myself’.